The object of the following treatise is to exhibit the elementary principles and notation of the Quaternion Calculus. This presentation shall afford the undergraduate student a glimpse of this elegant and powerful instrument of analytical research. 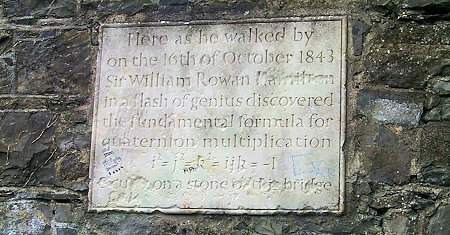 This text introduces quaternions, their mathematical properties, and how they can be used to rotate objects. We introduce quaternion mathematics and discuss why quaternions are a better choice for implementing rotation than matrix implementations.